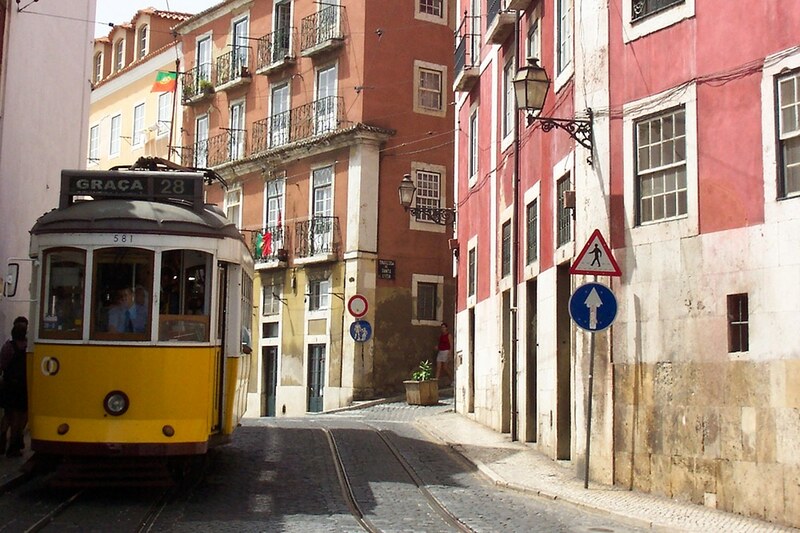 Take a day trip to Lisbon, which is just an hour away by car or comfy express bus. 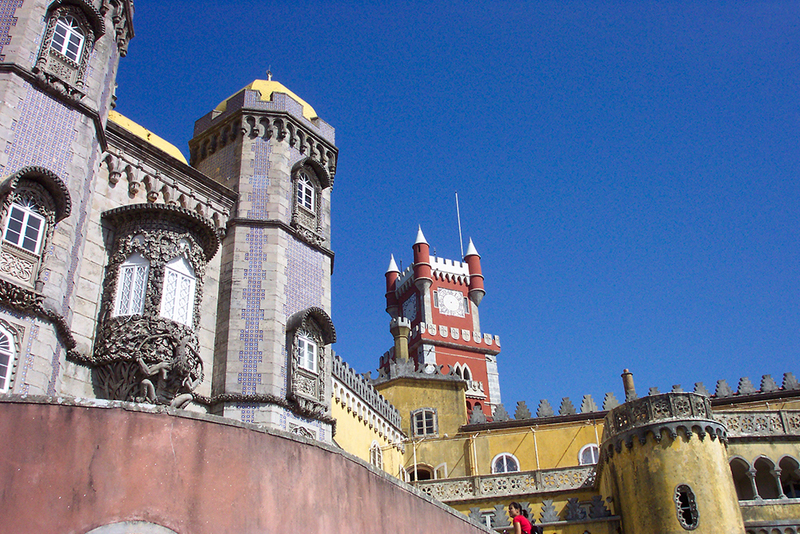 Or visit Portugal’s fairy tale town Sintra, only a short distance further. 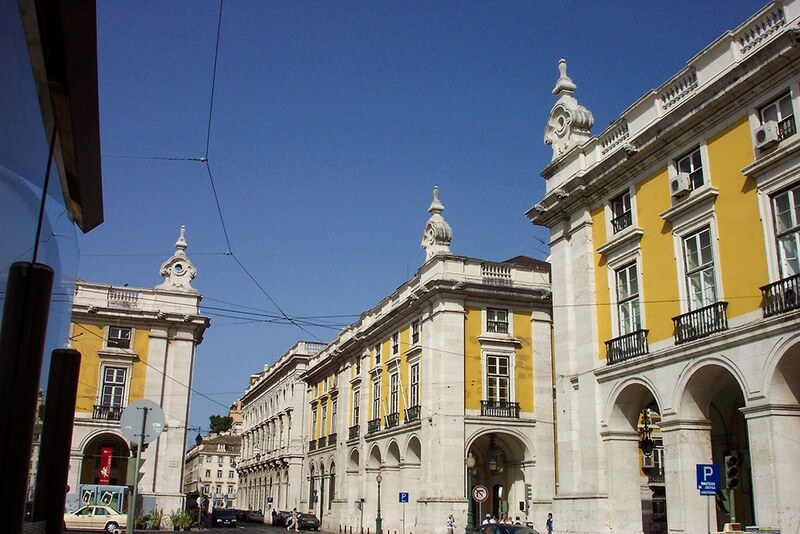 Portugal’s capital (1-hour’s drive) is definitely worth at least one visit during your stay at Quinta da Olivia. 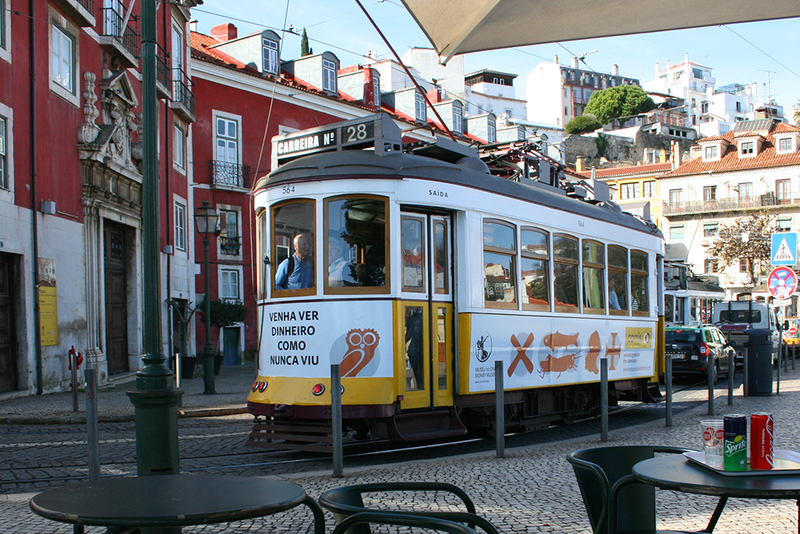 Stroll through the many “bairros” Lisbon has to offer and enjoy a “bica” coffee in one of the many cafés. 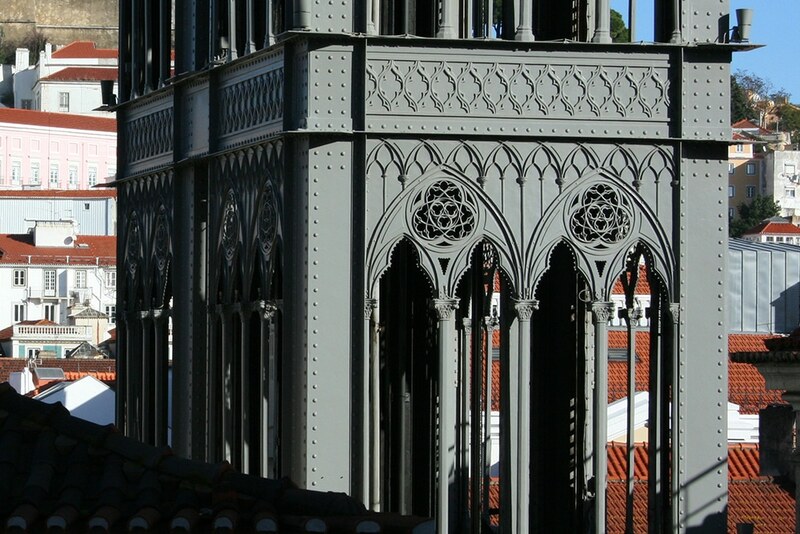 In Alfama, one of the oldest neighborhoods, you will experience the rich Moorish history. Wander its narrow streets and stop for grilled sardines in one of the local restaurants. 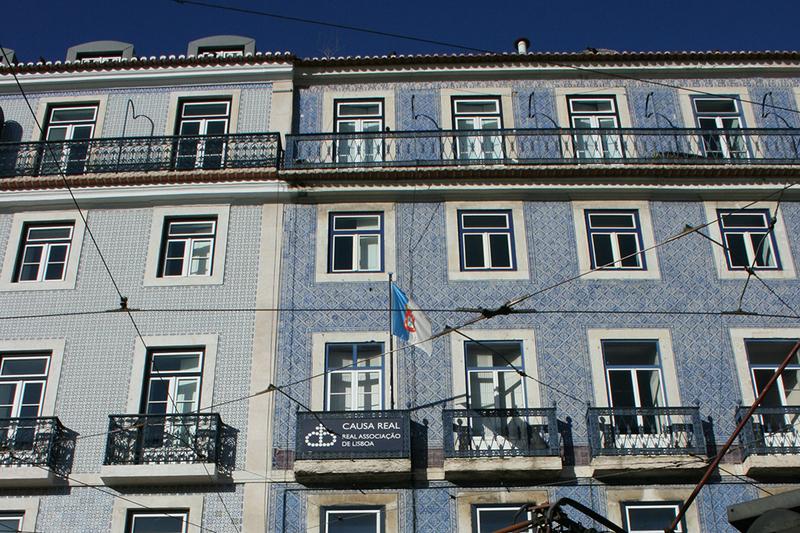 Bairro Alto is one of the most picturesque districts of the city. 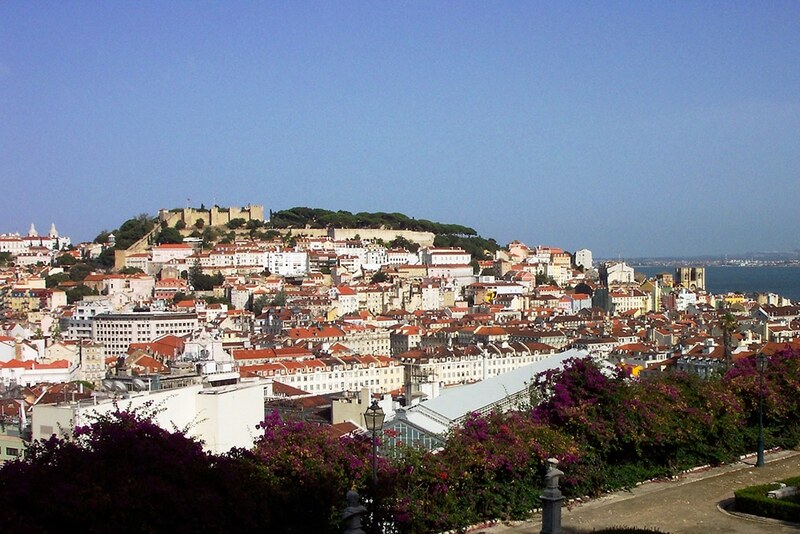 It is home to various bars and restaurants, many of which offer typical Portuguese music (Fado) performances. 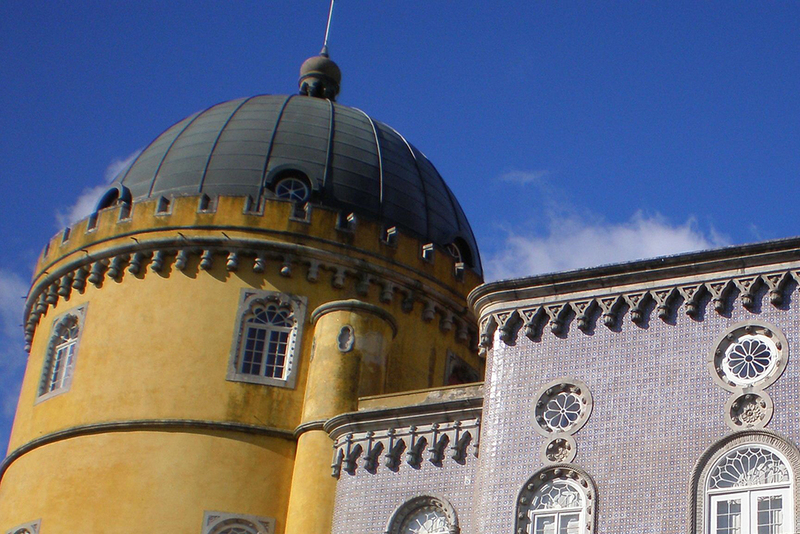 The beautiful town of Sintra is dotted with historic palaces and surrounded by wooded hills. 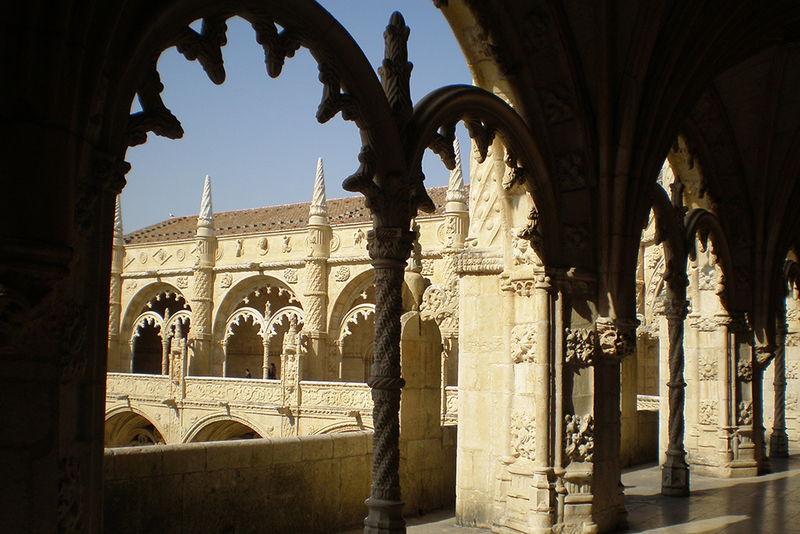 It was the favorite summer retreat for the kings of Portugal and has been recognized as a UNESCO World Heritage site.